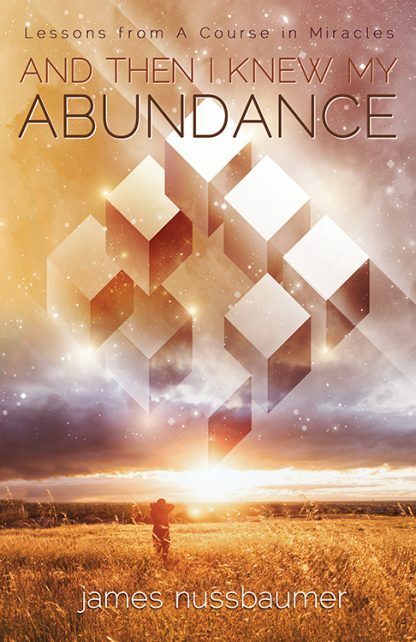 And Then I Knew My Abundance focuses on how to recognize consciousness as an entity that you create. Ask yourself, what is truly a higher order: the physical self or the natural Divine Self? Imagine a place of insightful activity that you�re able to find somewhere in your mind�a place where the confusing possibilities about your consciousness are cleared away, and the absolute is brought forward. This place exists. It�s where your true potential can once and for all be realized and then accepted.